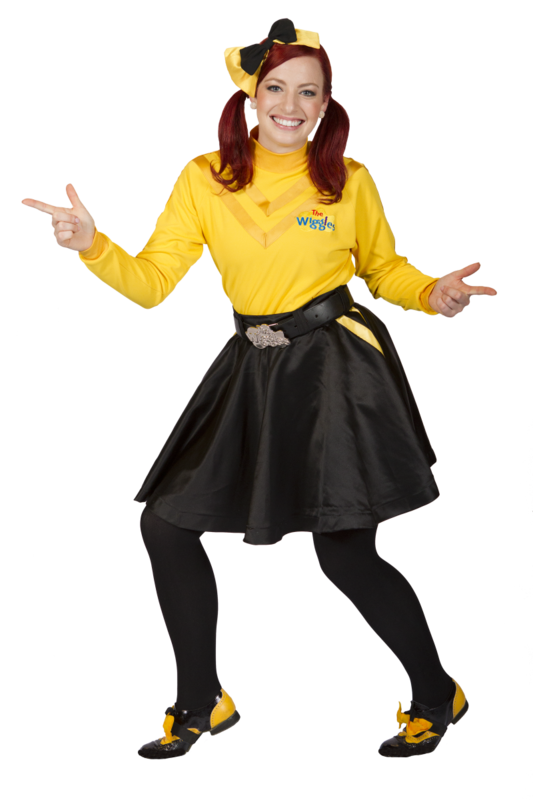 Be A Fun Mum writer, Cath Johnsen recently chatted with Yellow Wiggle, Emma Watkins. 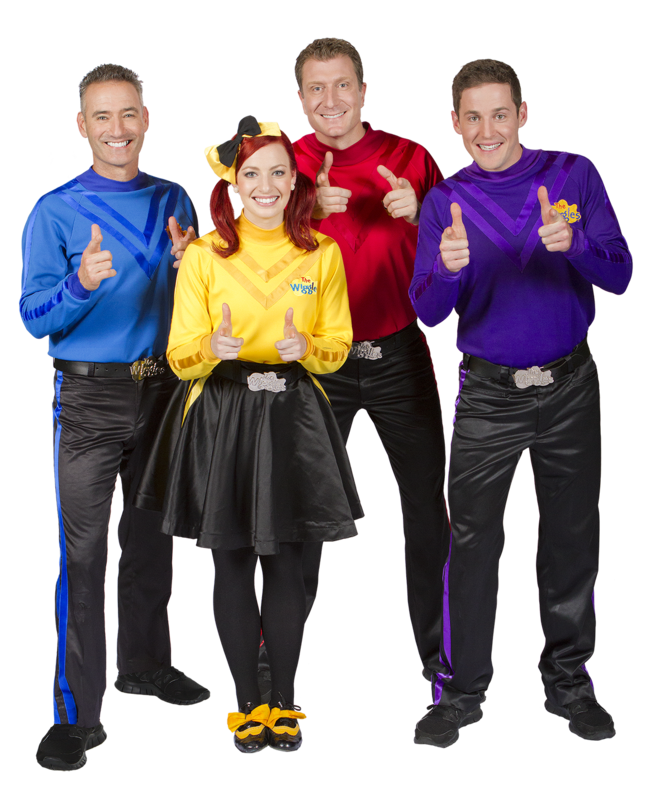 The Wiggles have made an incredible comeback in the past two years… After the retirement of three of the original band members, they took a chance on 25 year old dancer, Emma Watkins, the first female Wiggle. As Cath Johnsen writes, it was a winning gamble that’s helped the band secure sell out shows, ARIA award nominations and a new generation of little Wiggles fans. Playing the drums, singing, dancing and driving the big red car are all in a day’s work for the newest yellow wiggle, Emma Watkins, perhaps better known as Emma Wiggle. But before she donned the yellow skivvy and matching bow, Emma was already performing for The Wiggles as a Wiggly dancer, Dorothy the Dinosaur and Fairy Larissa. 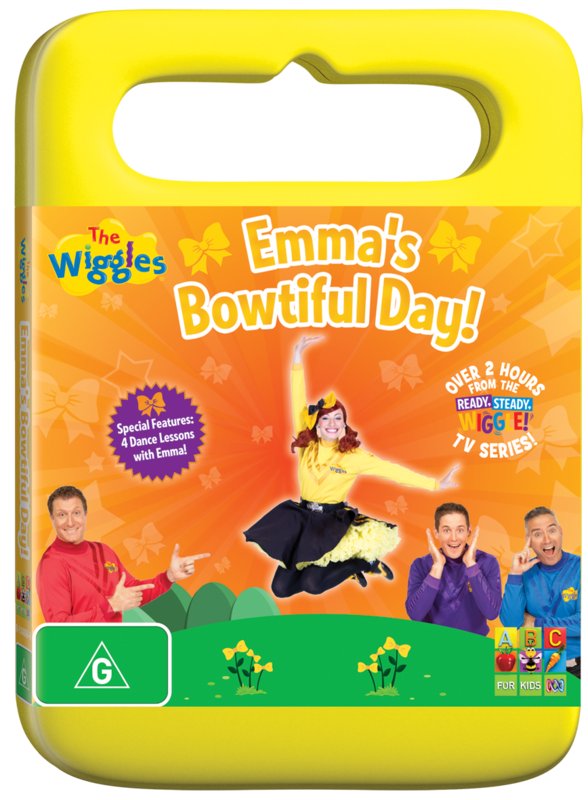 It seems Emma is a quick learner, as she not only sings the Wiggles well-loved tunes and keeps the beat with her drumming, she also writes her own songs, some of which can be heard on the recently released Emma’s Bowtiful Day DVD. Chatting to me from her parent’s home in Sydney, with pet galah Gucci chirping nearby (look out for Gucci performing under his stage name Beaky on the soon to be released Rock and Roll Preschool DVD), Emma opens up about the difficult transitional period for The Wiggles. “We had a really difficult start; we began by touring regionally – it was a real grass roots tour but we weren’t selling out,” she says. “I can remember going to a show in a remote area where there was probably 100 people in the town and 60 of them were at the concert. We were the new Wiggles and we were not yet a big production. This surge in popularity has culminated in The Wiggles Big Show national tour, and an ARIA nomination for best children’s album. Emma, who is professionally trained in ballet, jazz, tap, contemporary, hip hop and Irish dancing, said she first became interested in studying dance after watching The Wiggles as a little girl. 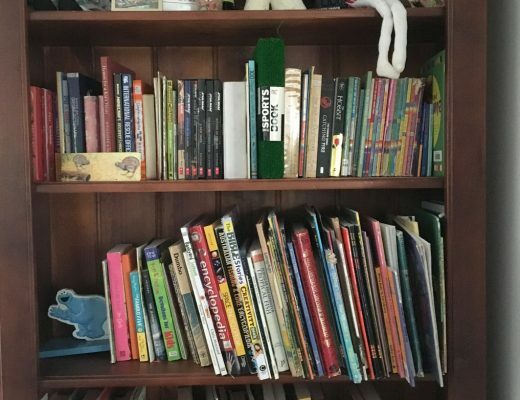 “My favourite Wiggles songs when I was growing up were Rock a Bye your Bear and Di Dicky Doo Dum, which was a tune sung by Greg with Irish dancers performing to it,” Emma says. “It was the first time I’d ever seen Irish dancing and I loved it. I instantly connected with the music and the dance. “We’re going to bring back the Irish dancing into The Wiggles performances next year – we’ll have six or seven Irish dancers… it’ll be our own mini River Dance,” she jokes. Despite Emma’s extensive dancing history, it is only now as a Wiggle that she has her very own tutu – and it’s a yellow one of course! Uncannily, yellow has always been Emma’s lucky colour – it was the colour of the bows she wore to match her school uniform, it was her sport house colour in both primary and secondary school, and she wore yellow bows in her ballet exams to indicate which height category she was in. In addition to meeting the colour requisite for the job, Emma also confesses to a love of fruit salad. Down to earth and easy to talk to, I wonder aloud whether The Wiggles has changed Emma? “I don’t really think about it but it is amazing to see the aisles filled with children dressed in yellow, with yellow bunches of flowers, yelling my name. It really is overwhelming,” she says. I tell Emma that she is now a positive role model for children and is helping a new generation to foster a love of music and dance. 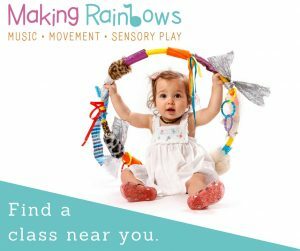 “We hear a lot of lovely comments from parents about their children starting to learn dance or an instrument after seeing us perform,” she enthuses. Going strong for 23 years, The Wiggles’ enormous success is hard to fathom. But Emma says it comes down to their “respect for their audience”. 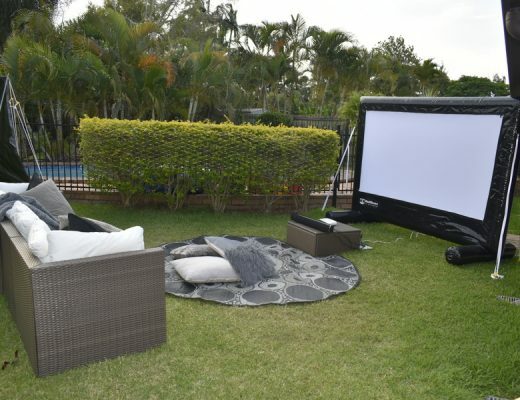 “It’s about making children’s entertainment exciting and educational. The children influence the show – if a child calls out for Fruit Salad, Yummy, Yummy, we play it there and then, even if it was supposed to be number 18 on our set list,” she says. Yellow! I mean, hello! Ready, Steady, Wiggle! is the first TV series featuring Anthony, Emma, Lachy and Simon and here is a selection of twelve “bow-tiful” episodes picked by Emma herself as some of her favourites from the series. With segments including ‘Anthony’s Alphabet’, ‘Wiggle House’ and ‘Professor Simon’, over fifty Wiggles songs, and special features of some of Emma’s dance lessons, you’ll be wiggling with delight! 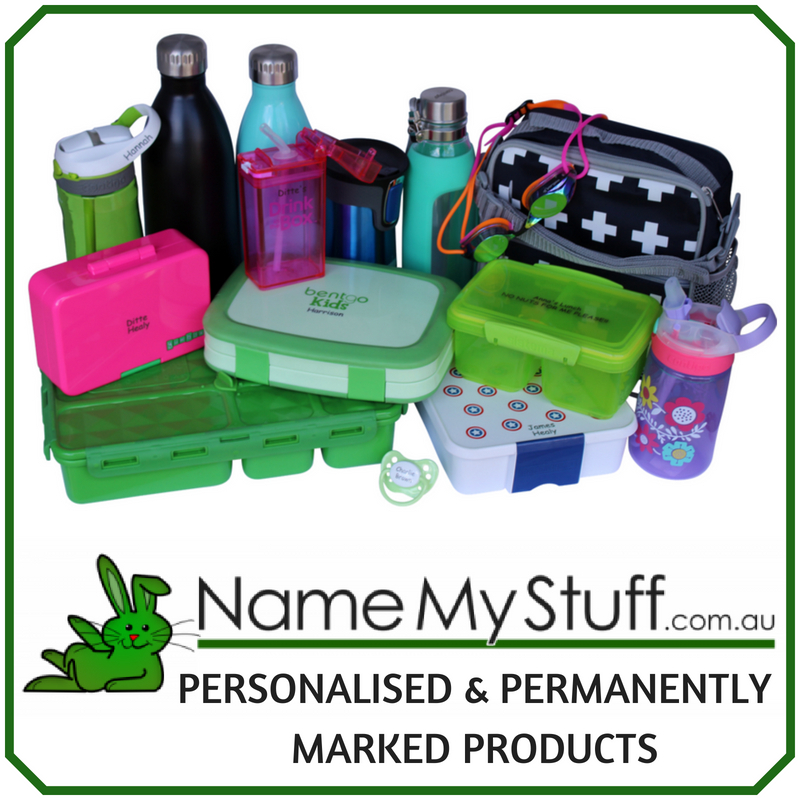 Episodes: Miss Polly Had A Dolly, The Wiggly Singing Symphony, Spring Has Come, Simon Goes Quackers, Excuse Meow!, Beautiful Ballet, A Hair Disaster!, Emma’s Missing Bow, We Like Fruit, Is the Lachy?, Percussion Party & The Glass is Half Full! Special Features: 4 Dance Lessons from Emma & Photo Gallery. Previous Post Could your friend have postnatal depression? Emma can you be with me? Anna loves so much!!!! Can I be a red wiggle?